Jackson Fine Art is delighted to present a selection of work from the last segment of acclaimed photographer Sally Mann’s What Remains, a series which explores the intricacies of death. Although Mann returns to her most familiar subject—her three children—she diverges from past approaches and themes. 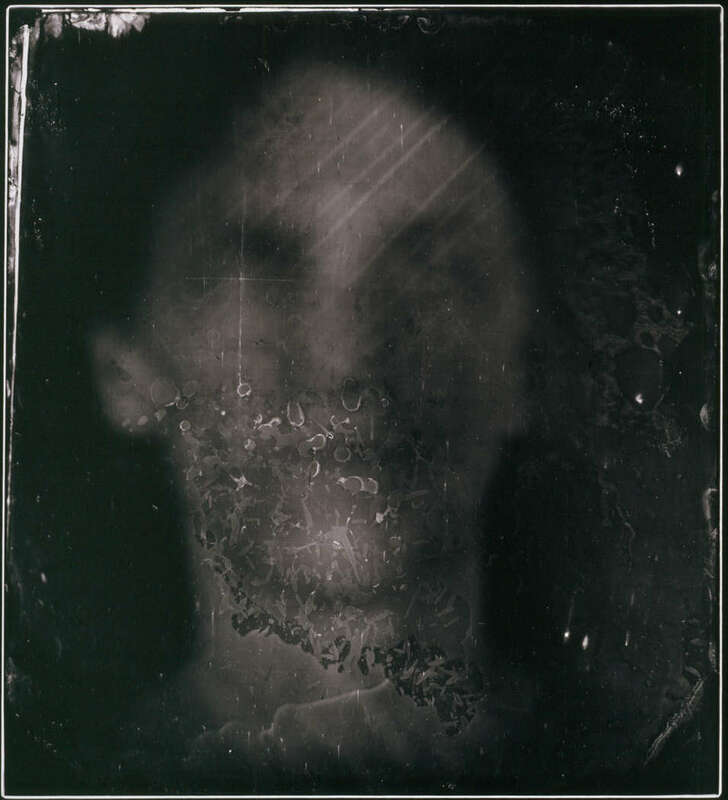 These large-format, up-close portraits were created using wet-plate collodion negatives, an arduous process first used by photographers ten years before the Civil War. The resulting photographs emanate a prophetic beauty, each “perfect flaw” in the process foreshadowing our slow but inevitable expiration. But there is life in these photographs, although not in the way we typically understand it. Life is usually marked by physical presence, but Mann stretches it to include remembrance as well. As long as we are remembered, we remain. Mann gracefully depicts this invisible but continued presence. This expanded notion of life makes these hauntingly beautiful photographs surprisingly comforting. We are enlightened to a new sense of being. Mann seems to catch her children suspended between these two types of existence—not arrested, but drifting—the way sand slips quietly through a sieve. A small selection of Mann’s recent self-portraits will also be on display. 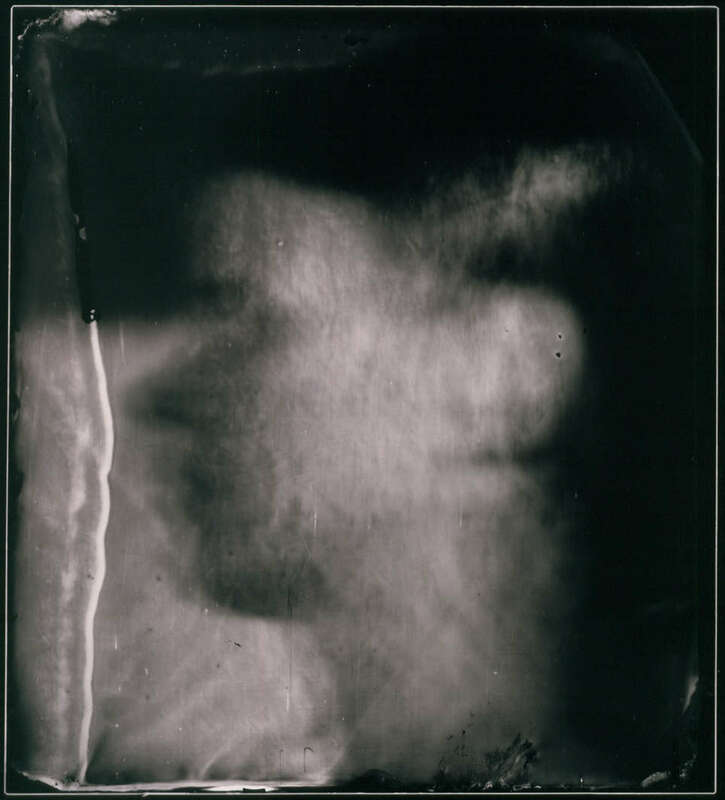 Unlike the strange peacefulness of her children’s portraits, Mann’s photographs of herself are unsettling. They provoke comparisons to the wretched patients of early 20th century insane asylums that often suffered from “treatments” far worse than any disease. 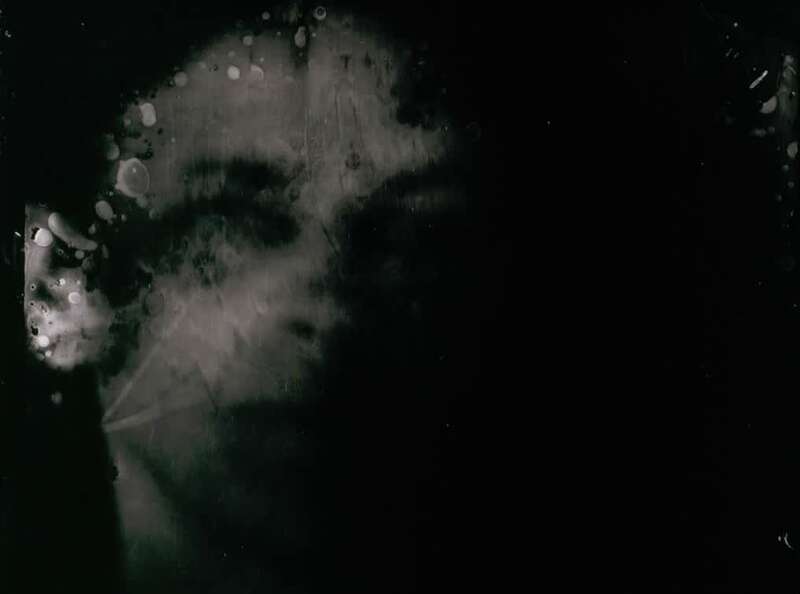 Mann even appears trapped behind the glass of the same primitive photographic process that seems to liberate her children. Despite the dreadful imagery these photographs conjure, there is no hint of victimization, no need for sympathy. Mann is clearly the master of the frame and of the medium. One can even detect a tinge of a self-satisfied smile in a few of the portraits, the kind of smile that reveals she knows something the rest of us don’t. 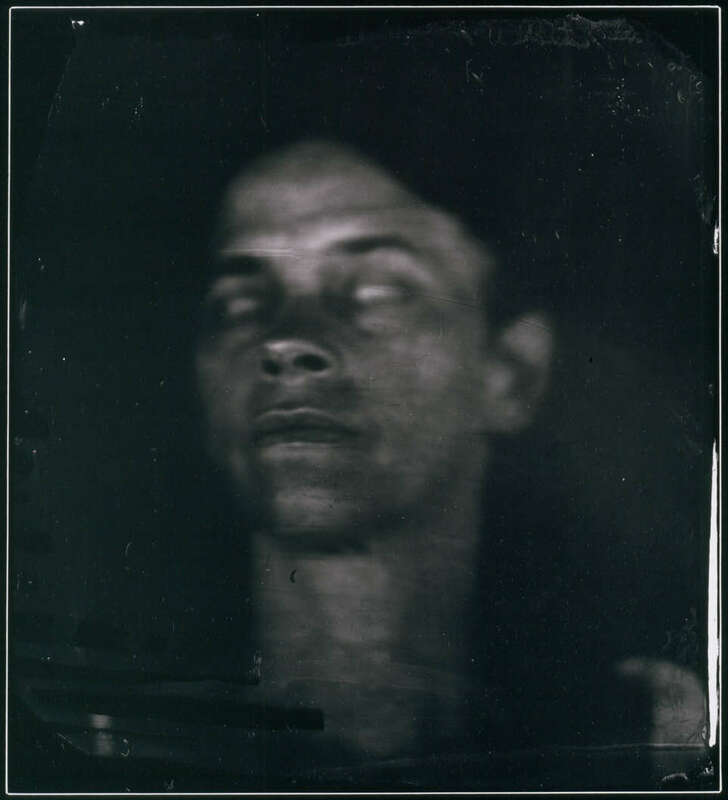 Her engrossing self-portraits show us the fine line between lunacy and lucidity Only the greatest artists, like Sally Mann, can spend their lives fluidly crossing between the two to create with an entirely new perspective that inevitably shatters an existing artistic paradigm. Sally Mann was born in 1971 in Lexington, Virginia. Her series Immediate Family made her one of America’s most well known photographers. She has received numerous awards, including a Guggenheim Fellowship and three fellowships from the National Endowment for the Arts. Time magazine named Mann “America’s Best Photographer” in 2001. Her work is in the permanent collections of several prominent museums, including the Museum of Modern Art and the Guggenheim in New York and the Smithsonian and Corcoran Gallery of Art in Washington, DC. She has published numerous monographs, many of which will be available for purchase at the gallery. Mann currently resides and works in Virginia. Jackson Fine Art is located at 3115 East Shadowlawn Ave. Gallery hours are Tuesday through Saturday from 10-5 pm. For more information please contact Malia Stewart at 404.233.3739.